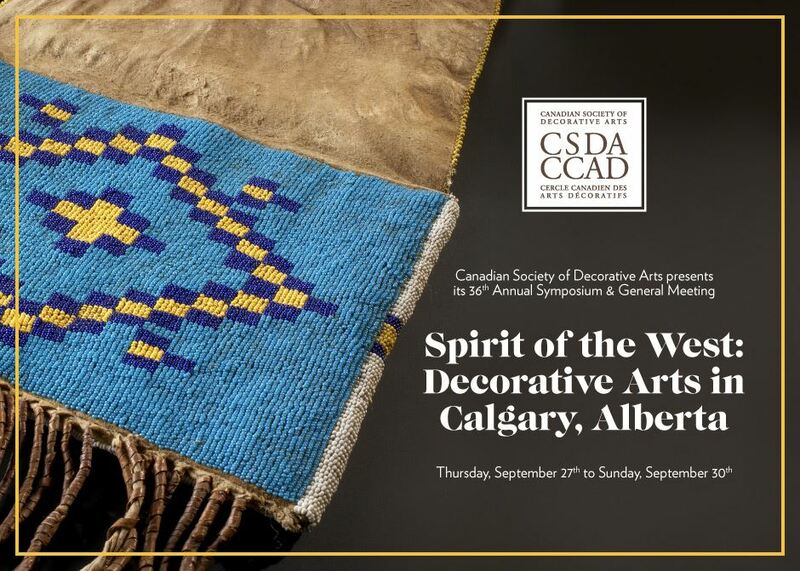 “Hat’s off” to Martha Deacon,Harriet Meacher,Linda BerkoandPaula Kennyfor organizing such a wonderful 35th Canadian Society of Decorative Arts Symposium, celebrating Canada’s 150th year! Above is a photo of our distinguished Symposium participants posing as the Fathers of Confederation in front of Government House, known as Fanningbank in Charlottetown PEI. We organize an annual symposium featuring contributions from Canadian and International experts. We explore a different Canadian city each year and visit local heritage sites, artisan studios, cultural institutions and private collections. ‘St. 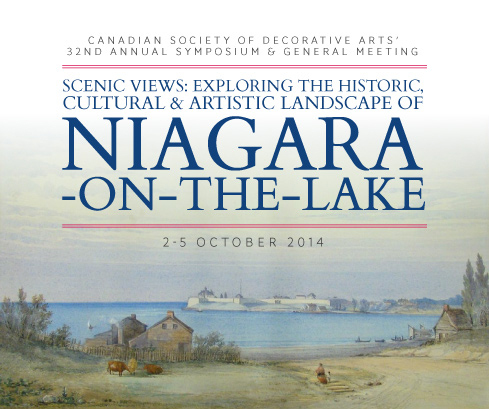 Andrew’s, NB: Canada’s First Seaside Resort’ took place in St. Andrew’s-by-the-sea, October 1 - 4, 2015.
of the Macdonald Stewart Foundation, to provide a forum for all those interested in the decorative arts.